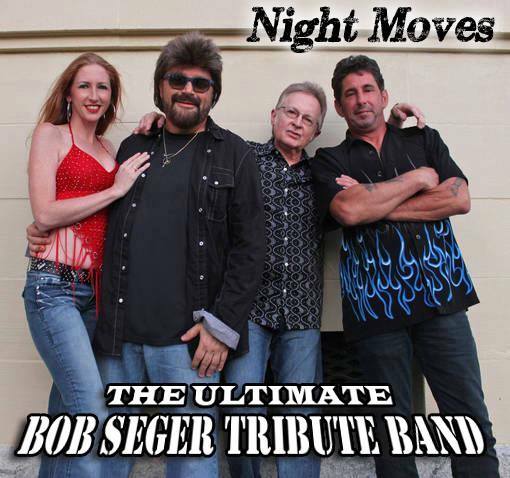 NIGHT MOVES – THE ULTIMATE BOB SEGER SHOW brings you a fantastic authentic Old Time Rock and Roll experience! Expect all of the radio hits and fan favorites! If you’re a Bob Seger fan, you’ll want to see this show! Rock and Roll Hall of Fame inductee Bob Seger has had a stellar career spanning more than five decades, with 11 Platinum albums and still has an incredible fan base who love his music. It is a concert experience to behold!